Please print, fill out and bring in with you on your next visit, if required. See what people say about our services. 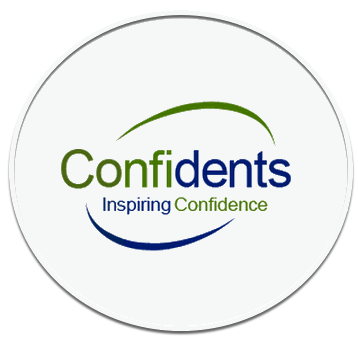 I needed my dentures repairing – I found Confidents online and must say how impressed I was by the whole experience.